High quality, affordable editing services for web & print. Hello! I am a writer and editor based in central Scotland. 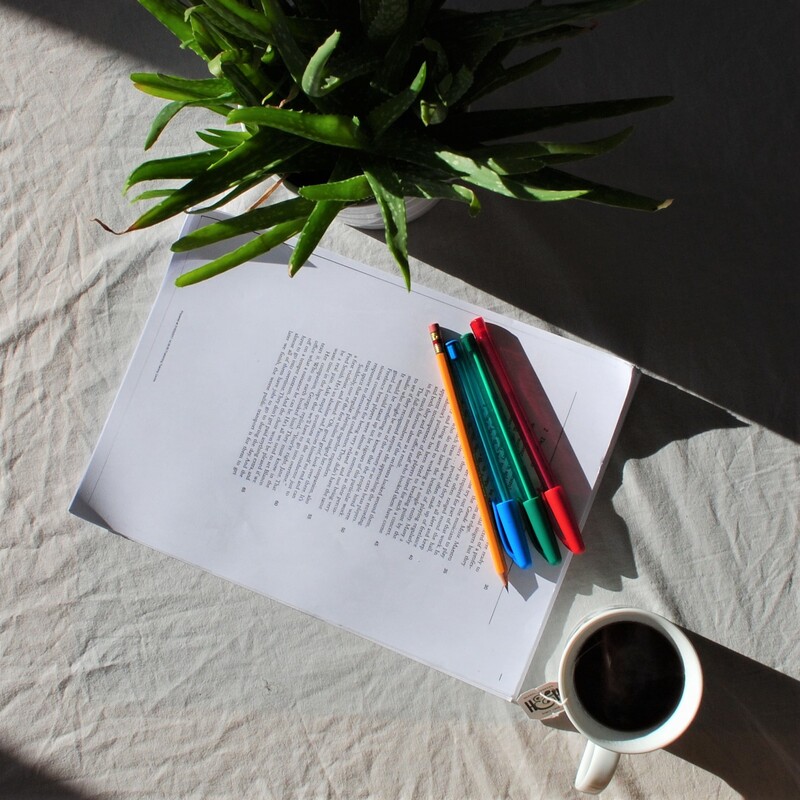 A qualified proofreader, I have experience of editing a range of texts, from creative prose and poetry, to business proposals, promotional materials, and academic writing. I also have several years of experience as an in-house copy writer and content marketer. I get a borderline weird kick out of seeing writing evolve from rough draft to polished, presentable perfection. Discounted rates are available for students and charitable organisations. Please visit my website for more details about the services I provide and get in touch if you have any questions!